A story of heroes battling for power. 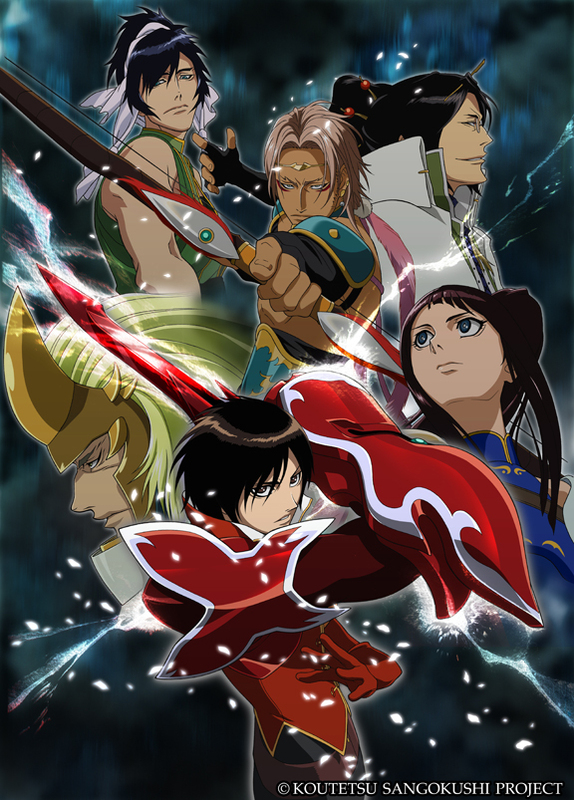 A young man, named Rikuson Hakugen, goes against the times to fight as a Red Warrior, a guardian of the Imperial Seal Gyokuji. Rikuson travels together with his master, Shokatsuryo Komei, distressed by terrible age of war. With the powers of the Gyokuji, the ultimate energy source, Sonsaku leads himself into battle. Sonken, the younger brother of Sonsaku worries about Sonsaku's transformation. Heroes start to journey and discover their destinies.